Hello everyone! 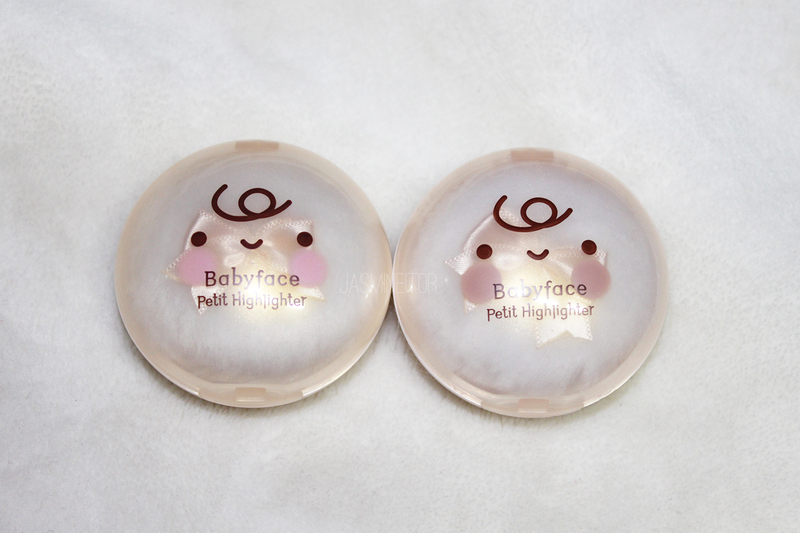 Today I have a post on a company other than Etude House for once (although I have quite a few of those lined up…), which is a company that I had never bought anything from until now – It’s Skin! By recommendation from a friend, and the fact that they were on sale, I ended up picking up their two highlighters last month. Let’s see how they stack up to what I already own! The first thing that caught my eye was the packaging – leave it to Korea to come up with something so simple, yet so adorable! 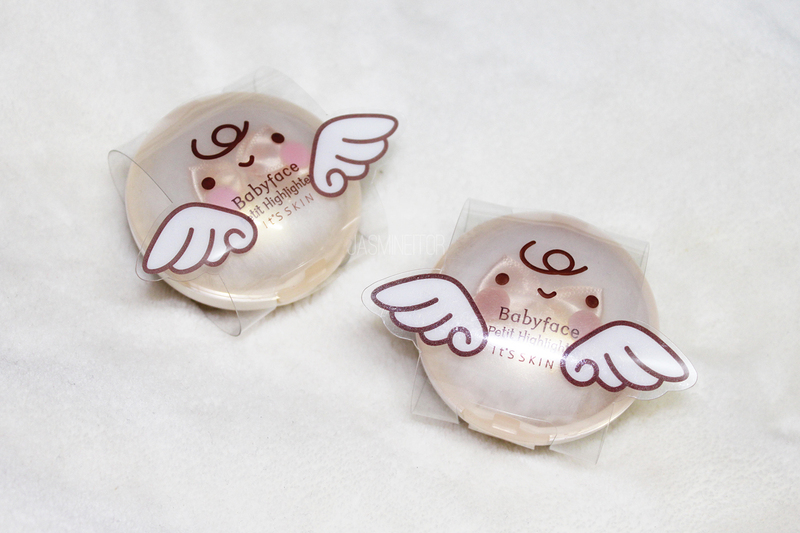 Both powders have a plastic slip on the outside, sealing them closed, with a pair of wings. Unfortunately the main packaging doesn’t come with the wings, which was a little disappointing 🙁 but they’re still so cute! There are two colours, which you can differentiate by the colours on the cheeks. 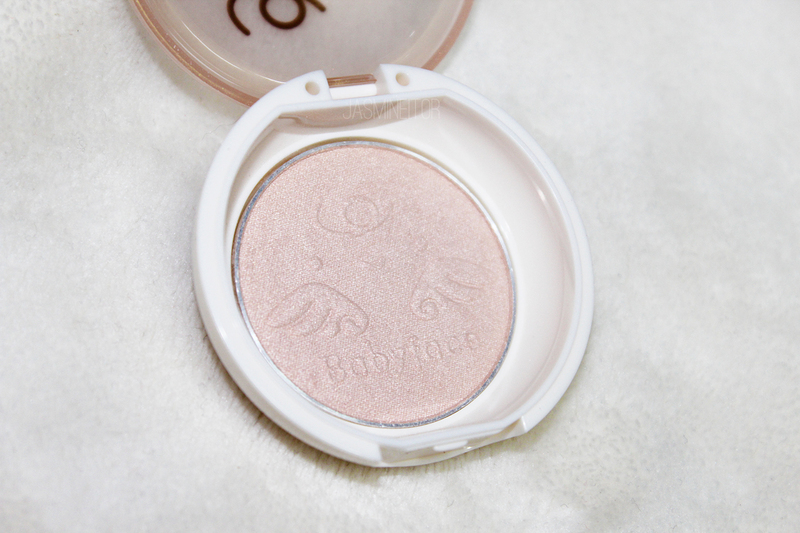 The first colour, Pink Satin, is the more cool-toned highlighter of the two. 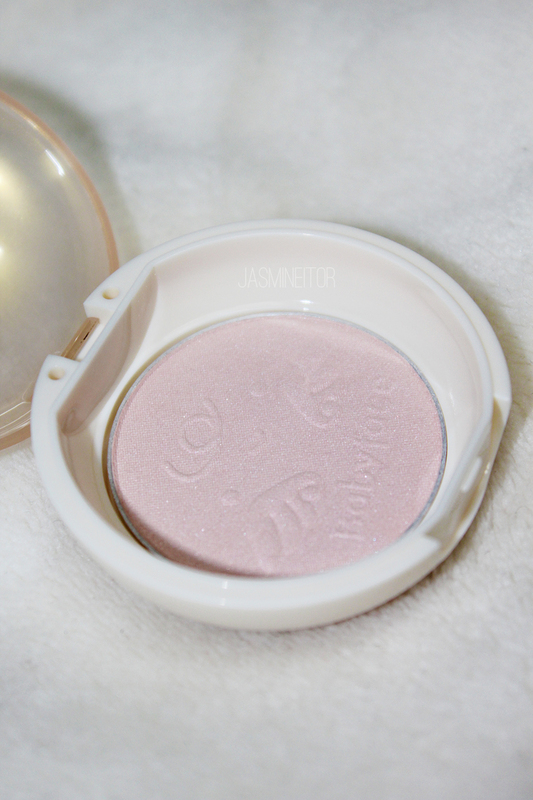 It’s a pale pink that goes on very light and powdery, with a white undertone and pink duochrome-type cast. While it is the more cool toned of the two products, it has enough of a warm overtone, despite the cool white base, that I believe it would look nice on any skin type! I reach for this one when doing Autumn makeup, as it tends to match a more cool, frigid look better. The more subtle of the two. They may look the same in photos, but Gold Satin is significantly more warm-toned than its partner. Going on as a powdery gold, this colour brightens up the complexion and adds some warmth to it, going well with most looks! 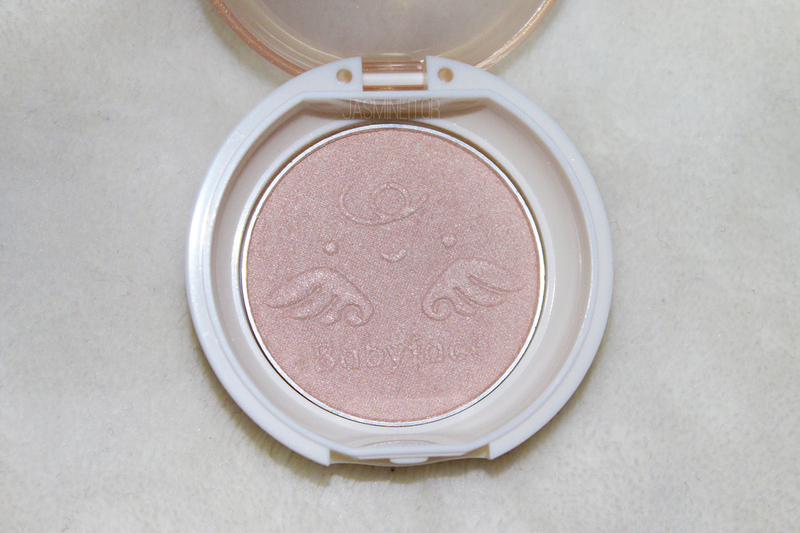 The true colour of this highlighter comes out when seen in the light, as is with most highlighting products. I’d say Gold Satin is the easier to use of the two highlighters, and the one I reach for the most. It’s easy to layer on top of most blushes and goes with most warm looks, summer or fall. As you can see above, Pink Satin has more of a powdery finish than Gold Satin, and sits on the skin rather than blending in with the underneath tone like Gold Satin does. This makes Pink Satin harder to pull off, but more striking when packed on. I find that both highlighters go on better and wear prettier when applied with the finger rather than a brush. As they are quite powdery, I find a wispy fan brush simply doesn’t pick up enough product to make much of an impact. 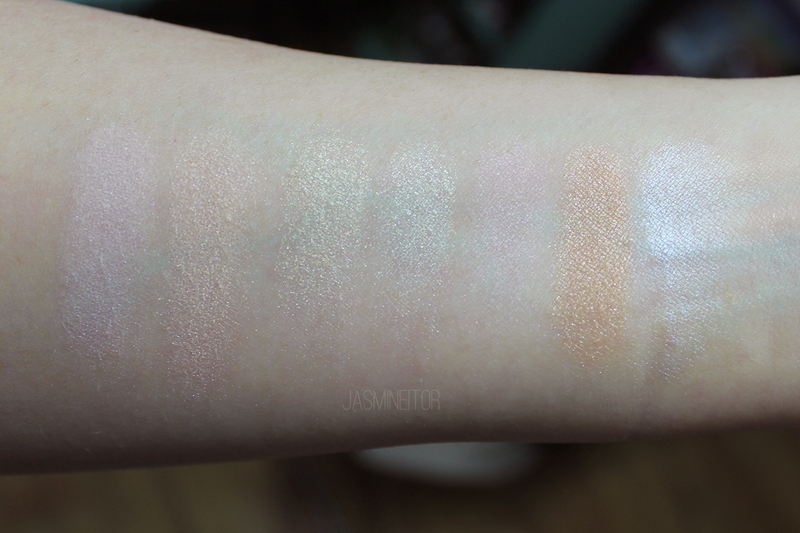 As you can see, the It’s Skin highlighters are the most powdery of all of them, closest in texture to the Etude House Chocolate Highlighters. 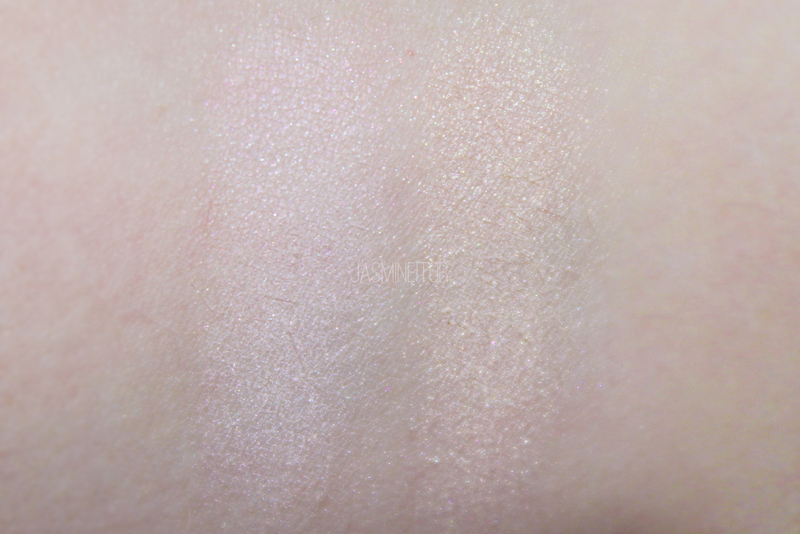 “Pink Satin” and Etude’s “Milk 45%” are also quite similar in that they both have a pink sheen when viewed in the light. 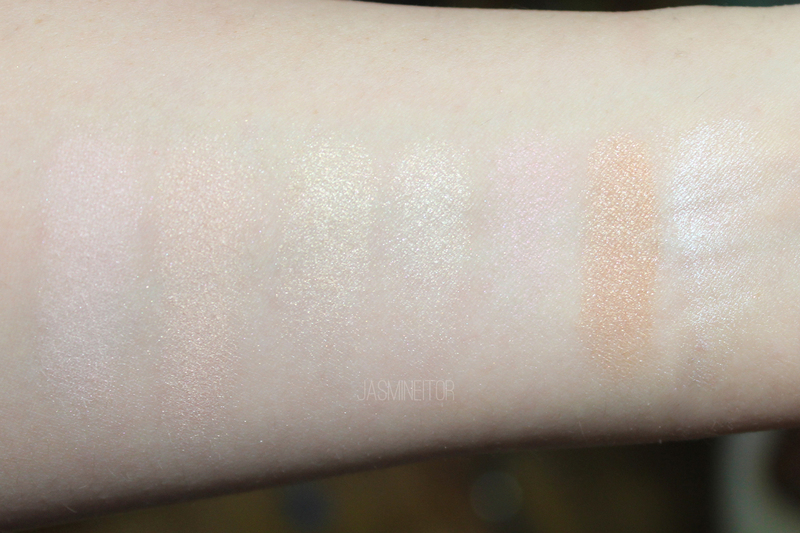 The Etude House Face Designing Brightener had the strongest pigment, and could easily be used as a shadow when packed on like I did here. 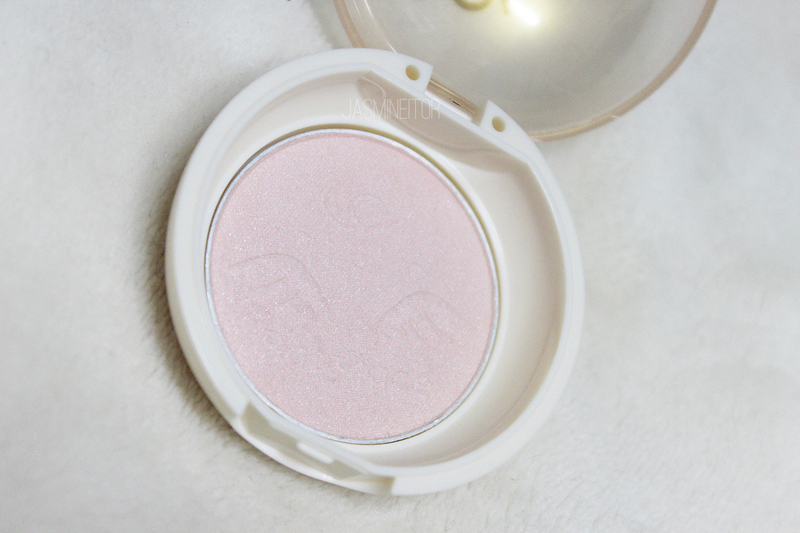 The Becca highlighter had my favourite finish, being less of a shimmer and more of a “pearl” tone, much like the name implies. I tried making a GIF in order to show how the highlighters react to light. It was my first time making one, and I had to stand on my bed with my arm up to my ceiling light in order to take it properly, but hopefully the highlighters translate better this way! All in all I think the It’s Skin highlighters are good for the price (6,500 KRW for 4g – I got them 2 for 1 on sale), and I have definitely used both quite often (especially Gold Satin) since I got them! 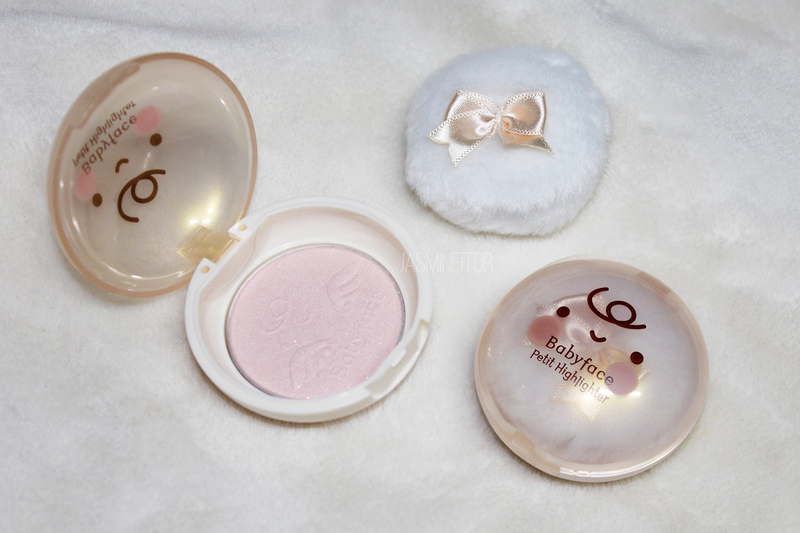 They’re a great portable option at a low price, and layer well on most blushes and skin types. I’m interested to see what other colours they’ll come out with in the future!